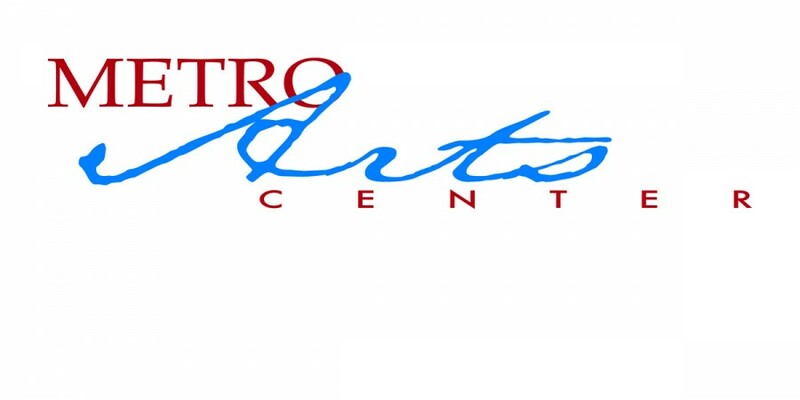 To create an Art Center identity used for a set. This logo was created, and after it was approved by the Art Director and Legal Department, it was then forwarded to the Construction Department to build and the Paint Department to finish. This mock logo was designed for the Paramount television series “Viper” Season II. The logo was implemented in 3-d signage and was dressed on the exterior of the building.